This project is to raise funds for a school in the village of Khiraule. The village is situated in an extremely remote part of the Everest region of Nepal and is a Sherpa village in the foothills of the Himalayas. Five Rotary Clubs : Kendal, Kendal South Westmorland, Grange-over-Sands, Church and Oswaldtwistle and Lunesdale have partnered with the Rotary Club of Dulikhel in Kathmandu to be award a Rotary Foundation Matching Grant. The grant was confirmed in July 2013 with an award of $24,706. In addition £5,000 was raised by the five Rotary Clubs. 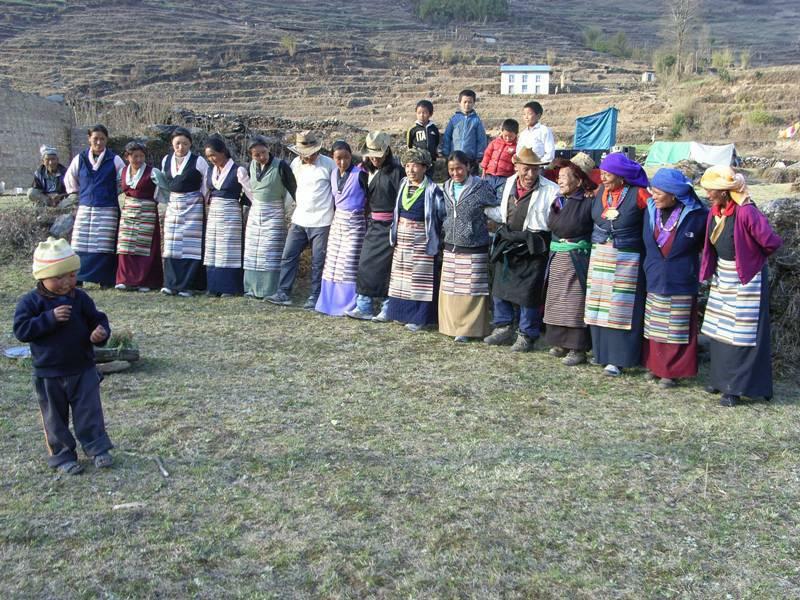 The clubs became interested in the project via Lilian Barton who in 2010 was fundraising to help Lhakpa Sherpa who was born in the village of Khiraule, and who lives for part of the year with his English wife in Barbon. 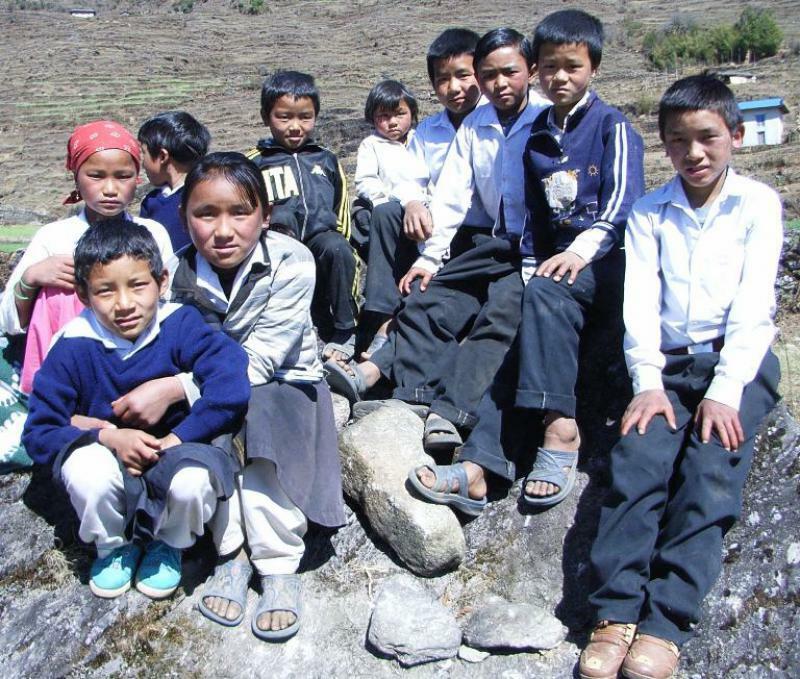 Lhakpa and his wife's aim is to provide for the school and the education of the children in the village. There is a school committee in the village which has considerable input into deciding what is required for the school. 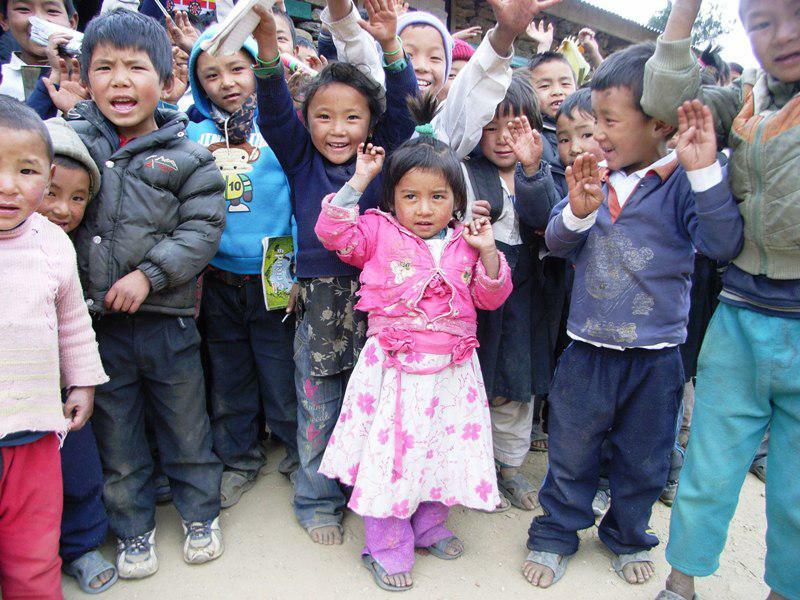 Lilian visited Nepal in March 2011 and trekked to Khiraule to see the school for herself. Lhakpa also made presentations to Rotary Clubs which had generated interest in helping his cause. The combined sum of money raised translates into a huge number of rupees to benefit the school and the lives of the village children. These benefits include the provision of a reliable water source ensuring good quality water, new toilets, ground levelling the playground and providing a retaining wall and enclosure walls, classroom equipment ie display boards, office furniture, text books plus health and hygiene education for all the children and staff plus basic hygiene kits. In addition the grant will fund the purchase and transport of essential, non-local building materials, furniture, text books and local labour costs.